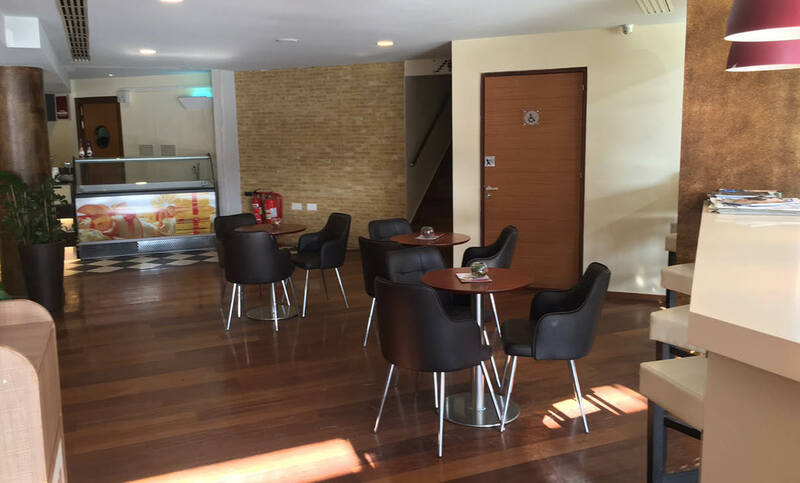 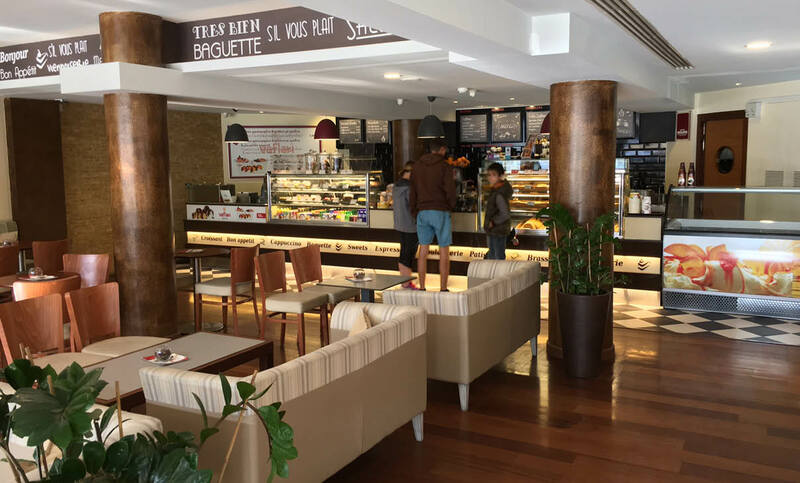 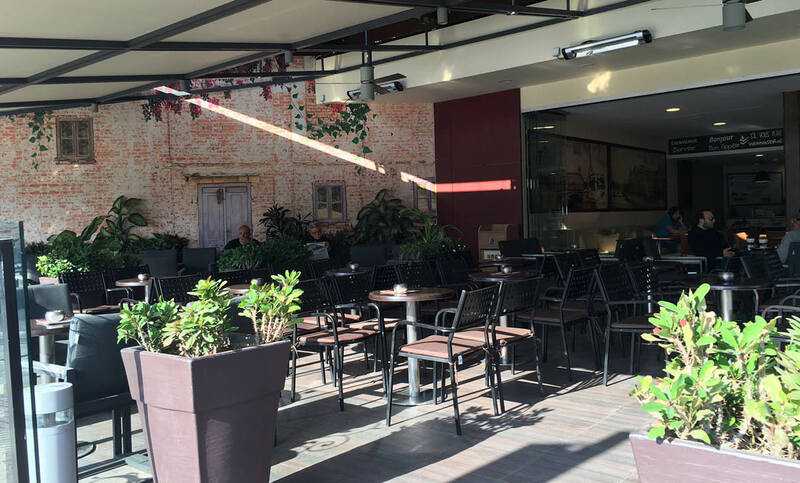 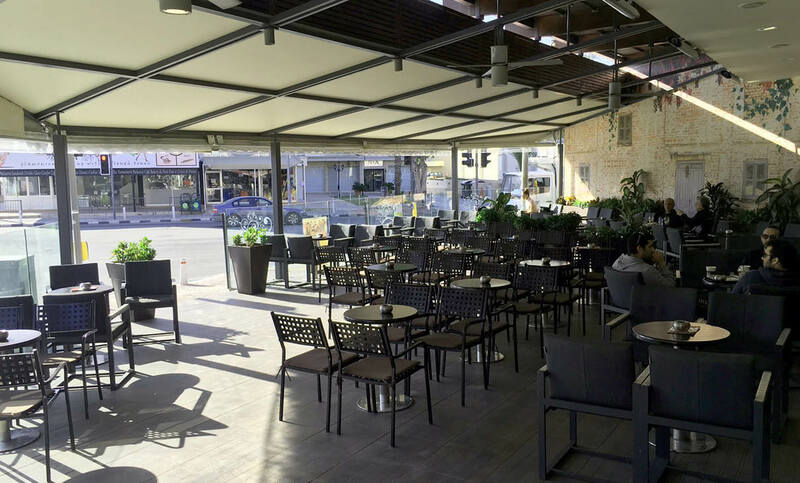 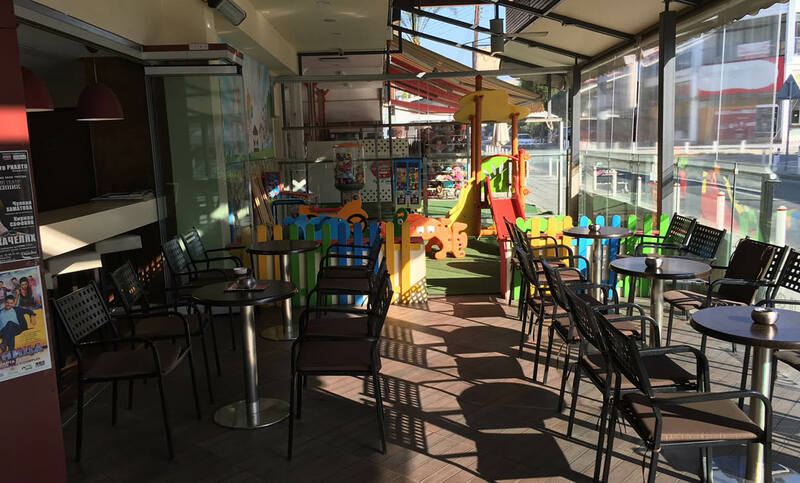 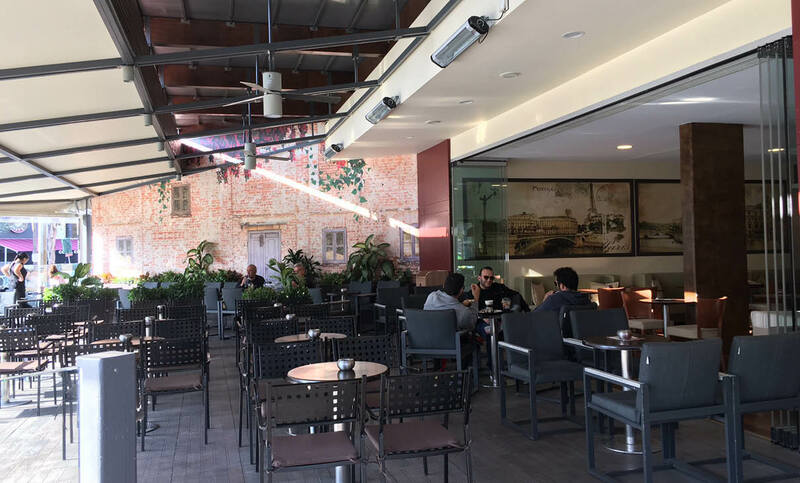 Licensed Cafe for sale is situated in the heart of the tourist area of Germasogia in Limassol. 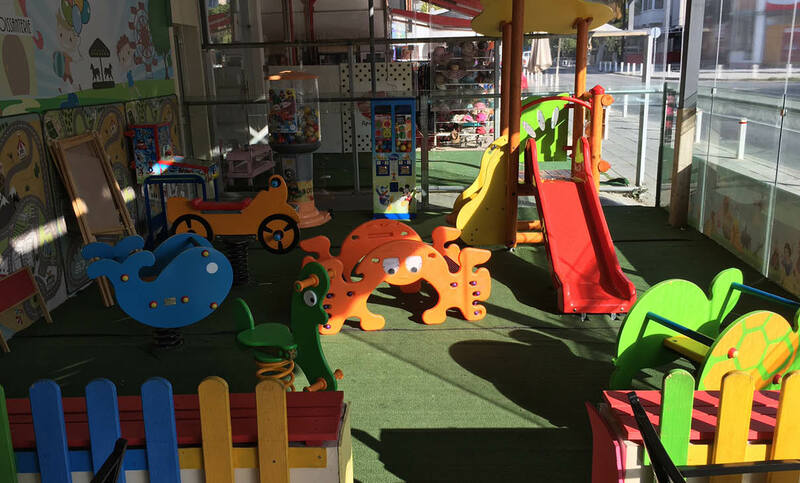 It consists of two shops with a total covered area of 255 square meters, and the exclusive right to use a 160 square meters veranda. 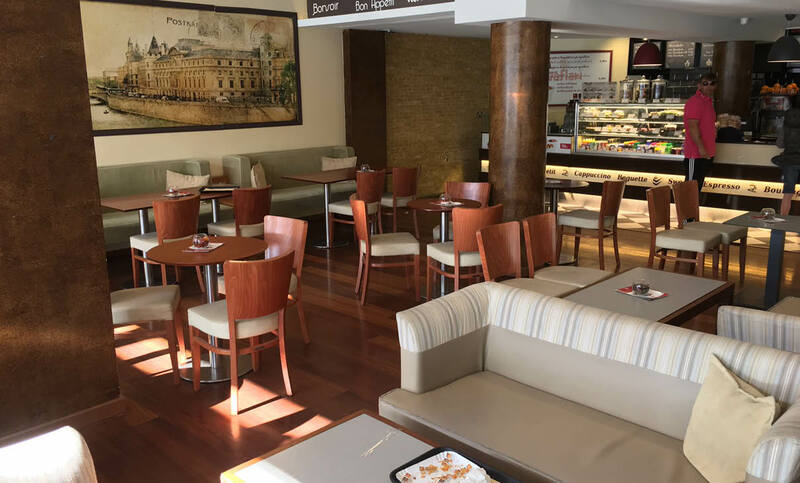 The cafe is currently rented at €4.000 per month to a well-known franchise.